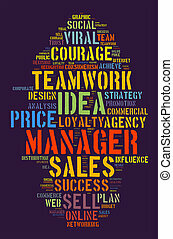 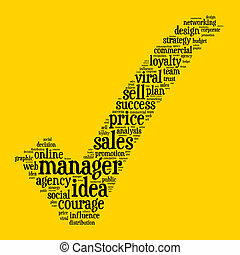 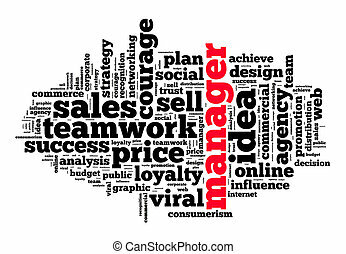 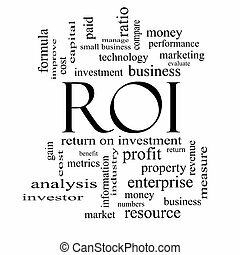 ROI Word Cloud Concept in black and white with great terms such as return, investment and more. 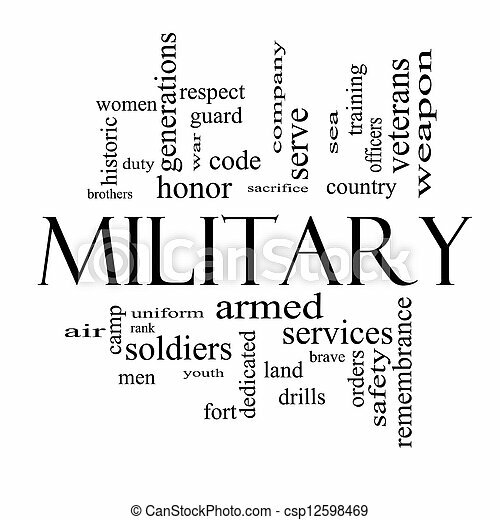 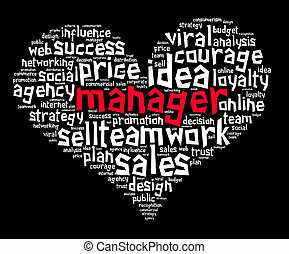 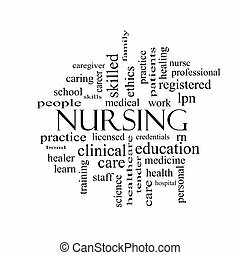 Nursing Word Cloud Concept in black and white with great terms such as licensed, skills, caring and more. 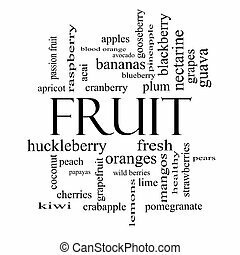 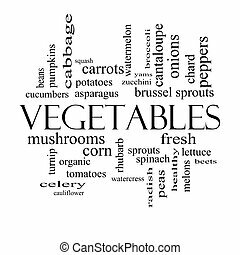 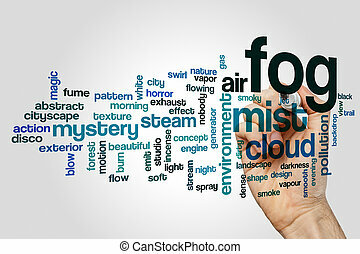 Vegetables Word Cloud Concept in black and white with great terms such as lettuce, beets, corn and more. 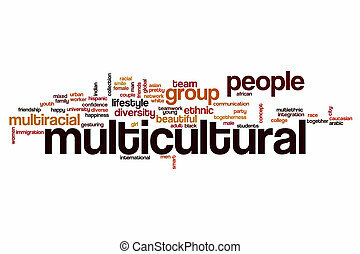 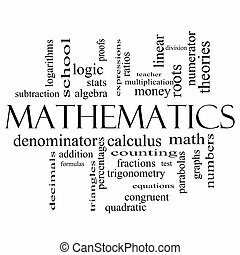 Mathematics Word Cloud Concept in black and white with great terms such as fractions, algebra, calculus and more. 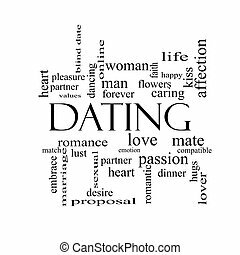 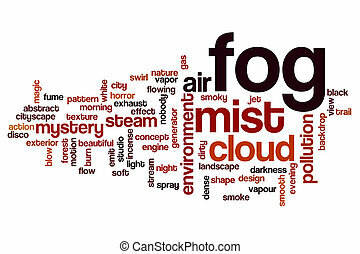 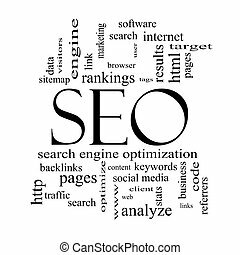 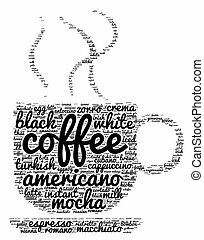 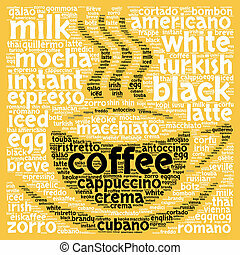 SEO Word Cloud Concept in black and white with great terms such as search, engine, optimization and more. 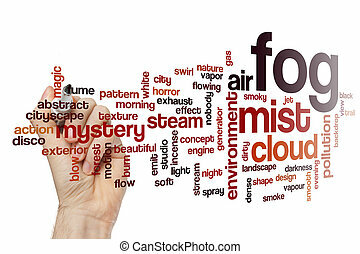 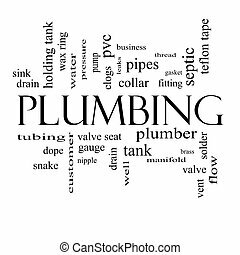 Plumbing Word Cloud Concept in black and white with great terms such as pipes, fitting, plumber and more. 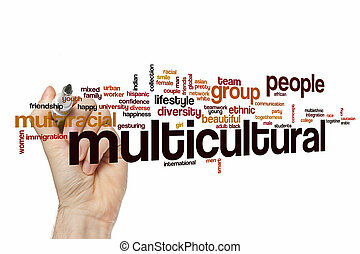 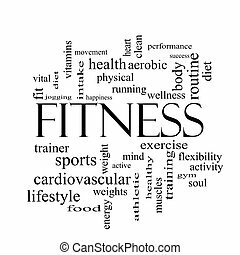 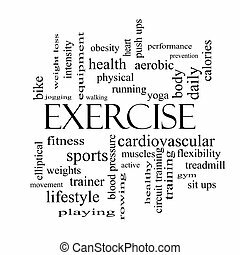 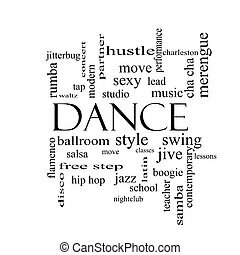 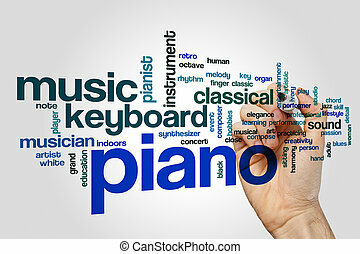 Dance Word Cloud Concept in black and white with great terms such as music, classes, ballroom and more. 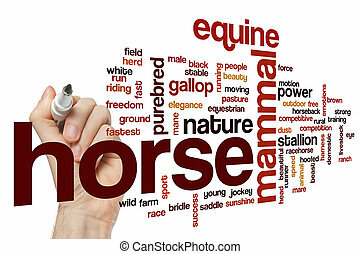 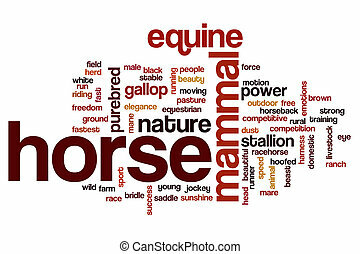 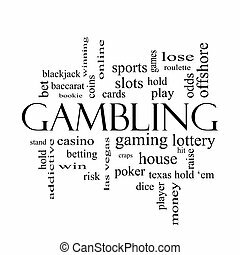 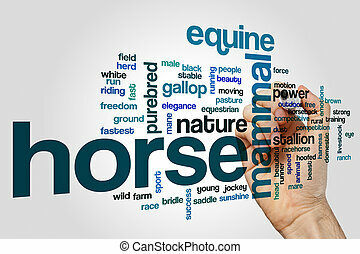 Gambling Word Cloud Concept in black and white with great terms such as winning, odds, casino and more. 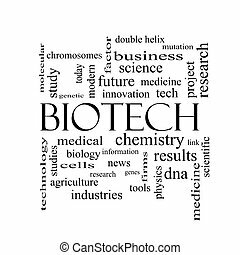 Biotech Word Cloud Concept in black and white with great terms such as medical, technolgy, dna and more. 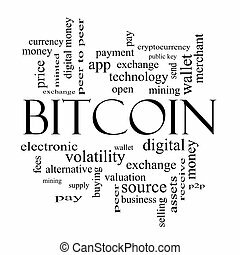 Bitcoin Word Cloud Concept in black and white with great terms such as digital, money, wallet and more. 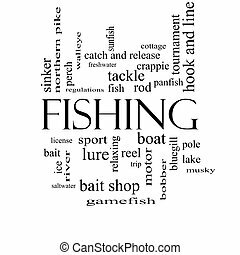 Fishing Word Cloud Concept in black and white with great terms such as bobber, lure, pole and more.